To refresh an existing logo is not always easy. 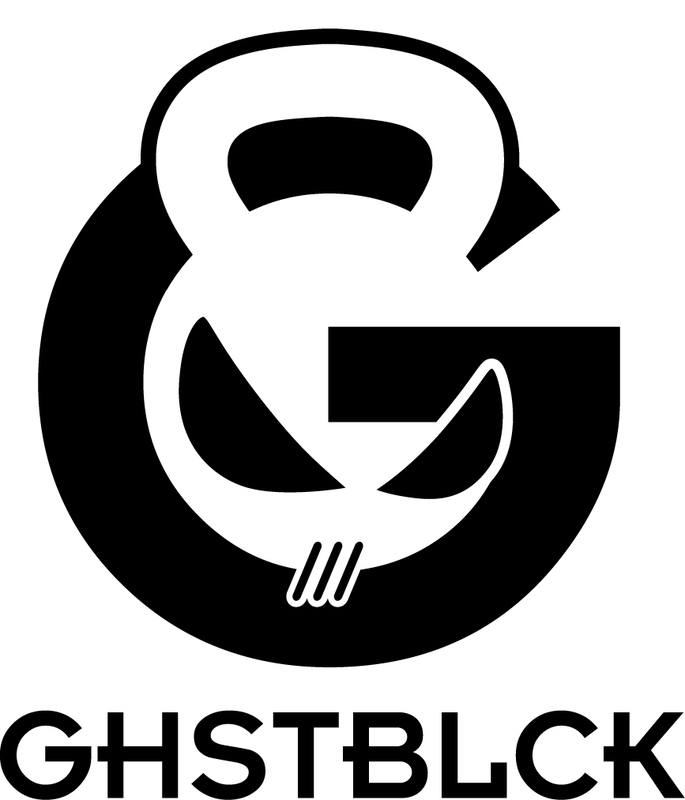 Trying not to go too far from the original logo, I wanted design the design to be bold and strong, to represent the brand correctly. 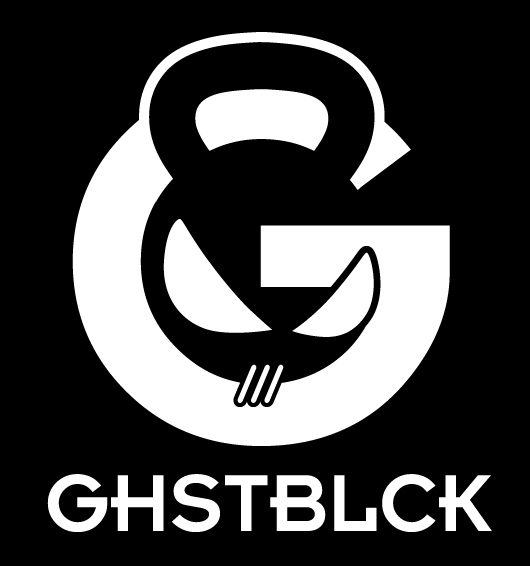 Owner Dave of GHST BLCK, wanted to refresh his branding and this is what I came up with.